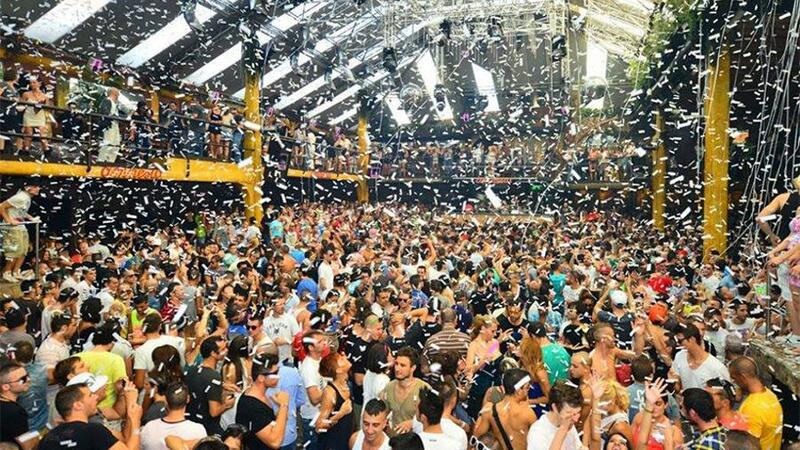 Hï Ibiza: on 4th October, this club will throw its Afterlife closing party and, on 5th October, the Black Coffee closing party that is bound to attract a large number of clubbers as it’s the day Hï Ibiza closes its door until next year. If you're staying at Ibiza Sun Apartments, you’ll be a short walk away and you’ll be able to get back easily without having to drive or get a cab. SWAG Ibiza: if urban rhythms are your thing, then this is the place to go. This club on Playa d’en Bossa will be closing its doors with a party on 5th October and it’s also only a short walk away from Ibiza Sun Apartments. DC10: the popular club on the road to Ses Salines beach, only a few minutes’ drive from our hotel holds its famous closing party next 8th October, which will start at 6 p.m. Sven Väth, The Martinez Brothers, Blond:ish and Kölsch are a few of the 16 DJs that will be playing at this crowded party. Saturday 6th October: elrow Ibiza (Amnesia), Heart Deja Vu (Heart) and Privilege & Music On (Privilege). 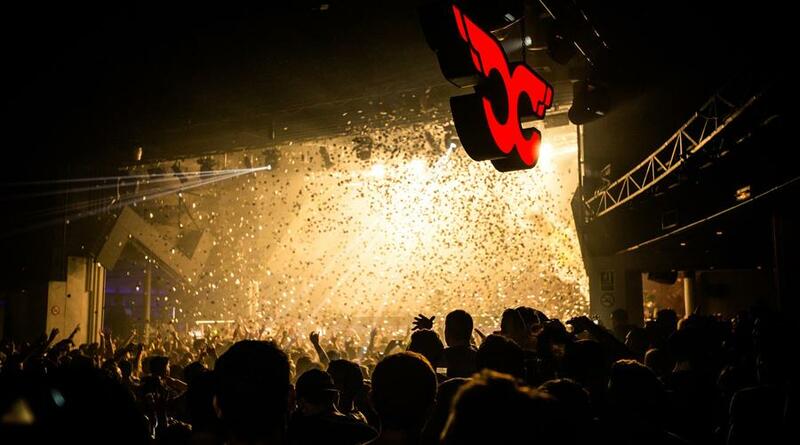 Saturday 13th October: is the date chosen for the famous closing party at Amnesia and at Pure Pacha – Paris by night. Sunday 14th October: Pacha is still the master of the closing parties in the second weekend in October, with its Solomun +1 party that will end the stream of parties for the Ibiza 2018 season.